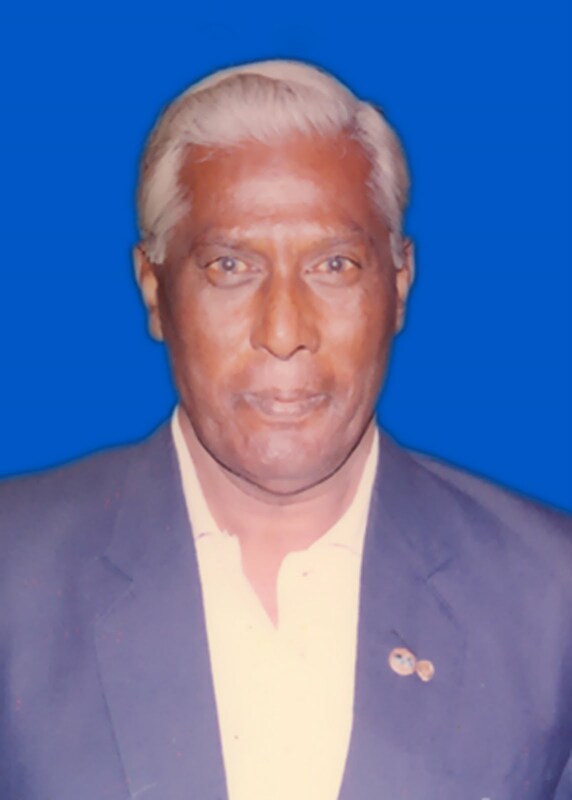 G Natarajan, former footballer and the first FIFA badge holder referee from Karnataka passed away at his residence at K P Agrahara on yesterday, July 3. Natarajan played as a goalkeeper for city-based teams, Bangalore Sporting, Bangalore Blues, and Bangalore Youths teams for several years. He continued his association with football in the capacity of a referee after hanging his football boot. Natarajan was 89 and was suffering from respiratory problems. He left behind wife, one son, and two daughters. The state (KSFA) and the district football association (BDFA) condoled the death of this great servant of state football.